To develop an easily accessible, navigable collection of pain reducing and relieving methods for chronic Lyme Disease and its coinfections. Tired of Lyme's Campaign Against Pain is an effort to gather different methods for reducing, if not eliminating, pain caused by chronic Lyme Disease and its coinfections from YOU! Pain is one of the many symptoms of chronic Lyme Disease and/or its coinfections. The pain a person with Lyme Disease may experience may range from just a dull ache, to the most severe and debilitating pain a they've have ever felt. Pain may also linger for just an hour, or it may hang around for days on end. The attempt to eliminate it is the constant. Each person battling Lyme Disease has an infection that is unique to them. This implies that not everyone will have the same experience when it comes to pain and pain relieving methods; there isn't a one fix for all. There are many factors to consider that make each experience with pain unique such as the infection's location, total load of the infection, type of infection, diet, physical activity, etc. However there are some common places a person with chronic Lyme Disease and/or coinfections usually experience pain, and this includes the head, joints, the neck, and the back. 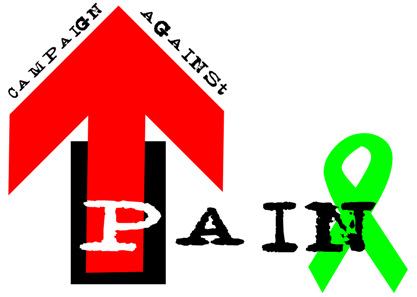 Campaign Against Pain will address both the common and uncommon pain a person with Lyme Disease may experience. There are people in constant, severe and unbearable pain from their chronic Lyme disease and/or coinfection(s). This campaign is solely for them. Tired of Lyme's Campaign Against Pain will be setup similar to Tired of Lyme's Detox page, but more catered to the complexities in addressing specific chronic pain. In other words, a 3 step process will allow for accurate and appropriate pain relieving or reducing methods to be obtained. Why create such a page? It is for the internal joy, gratitude, and solace a person, who is seeking such knowledge, feels once they know they could possibly benefit from it. Such a campaign's purpose is intuitive. We are human beings; we're hedonistic creatures which implies that we seek pleasure over pain. No person wants to suffer, but sometimes it's not easy finding a solution for pain. Tired of Lyme's Campaign Against Pain aims to change that one step at a time. Where do the pain relieving & reducing methods come from? You! The success of this campaign will partly rest on the selfless acts of those who submit their knowledge for others to benefits from. If you possess the knowledge and know how in reducing or relieving pain for Lyme Disease or any of its coinfections, send in your method(s) for others to exploit here! When will the pain relieving Methods be available? We can't give a specific date yet because the site is currently under construction, but projected launch time will be in less than a month. 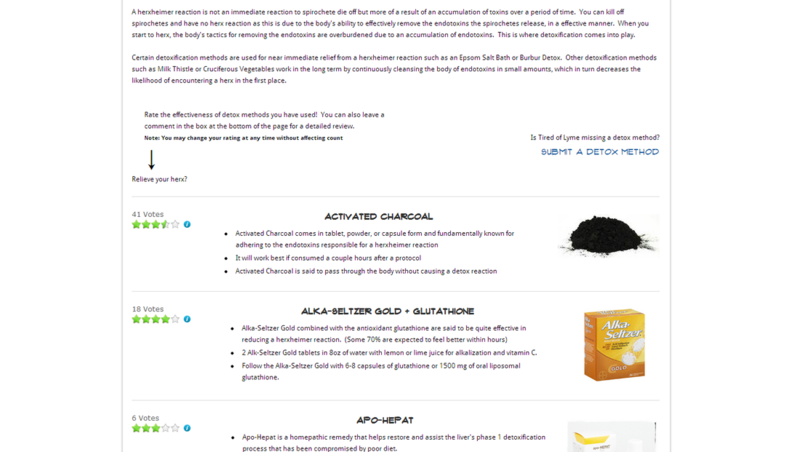 However, you can now submit your pain relieving methods to Tired of Lyme here. 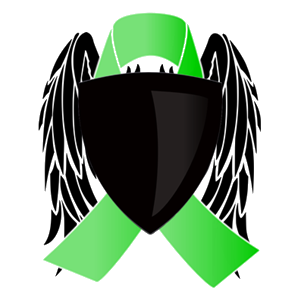 Follow Tired of Lyme on Facebook, Twitter or Google+ to stay updated on Campaign Against Pain's progress! You can contact Tired of Lyme here. "Not all that is felt is seen." Disclaimer: Tired of Lyme's Campaign Against Pain isn't a guarantee of relief or reduction from pain induced by Lyme Disease or its coinfections. You do not hold Tired of Lyme responsible for any negative effects that may result from exploiting a pain relieving or reducing method obtained from tiredoflyme.com. You are solely responsible for your actions, and by obtaining any knowledge from this website, you acknowledge that truth. This website is not a substitute for professional medical advice. Always consult with your doctor before altering any treatment protocol.